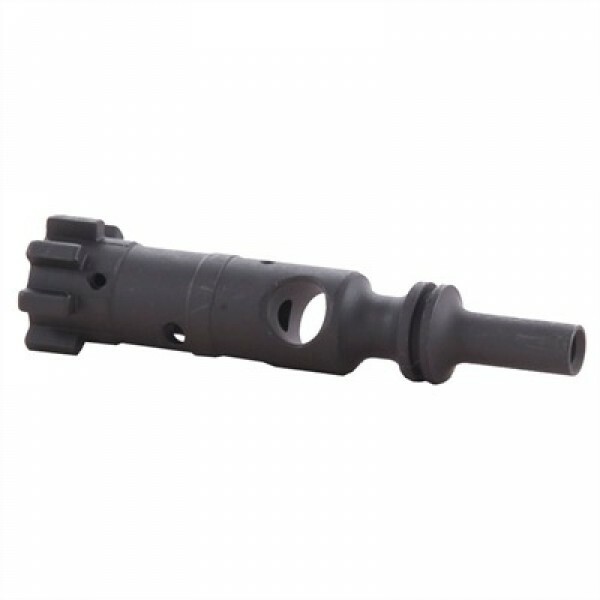 AR-15 6.8 SPC bolt assembly. Complete 6.8 bolt assembly for your AR-15 6.8 SPC build. Each bolt is shot peened and mpi tested per mil-specs. 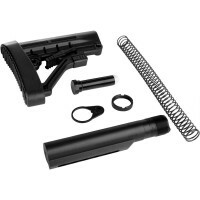 Complete and ready to drop into your bolt carrier.